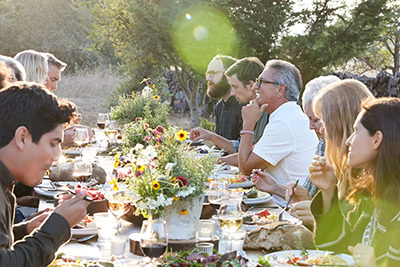 Created in complete secrecy by winemaker Jason Moulton and proprietor Tom Leonardini, the New Era wine varietals are revealed once they have reached perfection. 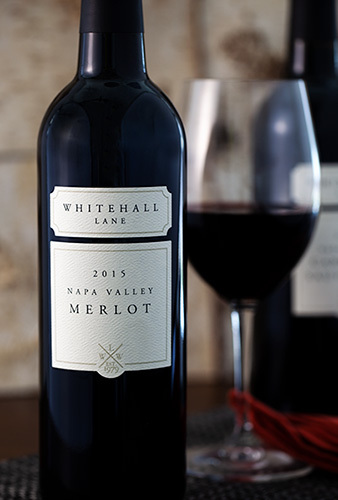 These premiere offerings mark a new era in winemaking at Whitehall Lane. Tom and Jason started the New Era program with the desire to appreciate the simplicity in varietal choices that showcase the complexity of wine. There are five grape varieties that make up a traditional Bordeaux blend: Cabernet Sauvignon, Merlot, Malbec, Petit Verdot and Cabernet Franc. 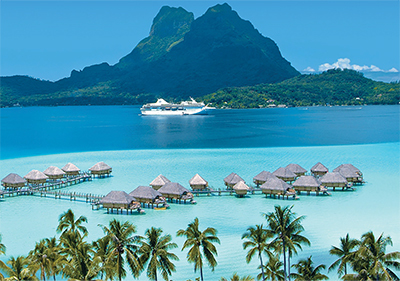 With quality being the driving force behind this exclusive wine, the 2014 vintage provided two uniquely exquisite wines. 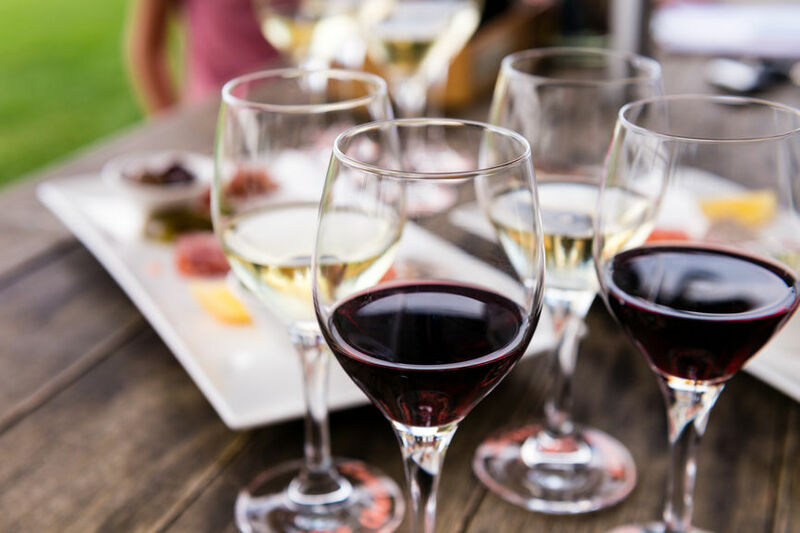 One wine is a single varietal, and the second wine has two varietals—I de V and II de V respectively. Tasting through barrels to find the best of the best wine to be included in the program, Jason and Tom hand selected only three barrels for each wine. 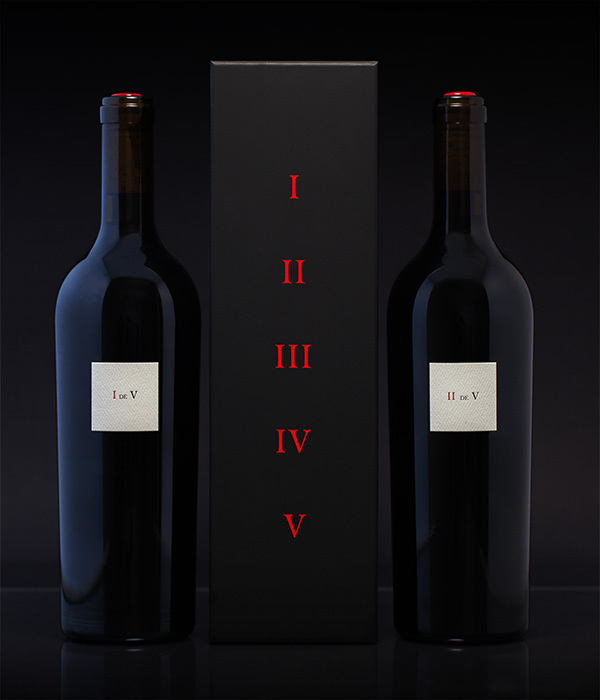 Each bottle is numbered, finished with an optically sorted cork, carefully wrapped and showcased in protective individual boxes. The result of the meticulous attention to detail are beautifully handcrafted wines that embody the absolute best Whitehall Lane has to offer. Jason and Tom are already secretly tasting future vintages for a potential I, II, III, IV or V de V red wine. When the next project is completed, it will be comprised of one, two, three, four or five of the traditional Bordeaux grapes. The composition and percentages will change from vintage to vintage of the Bordeaux grapes. 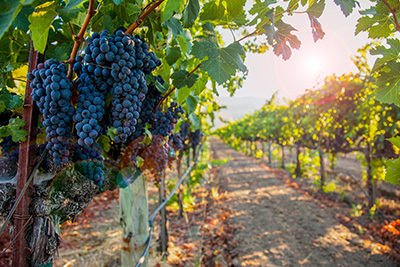 With quality being the driving factor, the grapes will dictate our next release, and there may be another I de V or II de V in the future of different varietals. 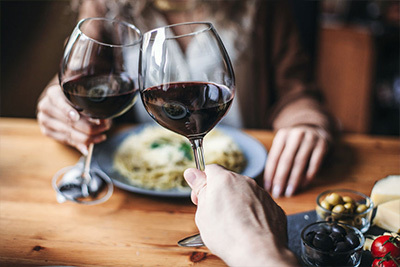 While the wines will always be created in secrecy, you won’t be able to keep the experience you have with these exclusive, big and bold wines to yourself.